Established in 2001, Oregon based All Through the Night started as a penny rug pattern company and soon expanded to include patterns for quilts, cross stitch, and other fiber arts. In 2003, All Through the Night’s owner, Bonnie Sullivan, took on a new creative challenge when she began designing fabric for the quilting industry. 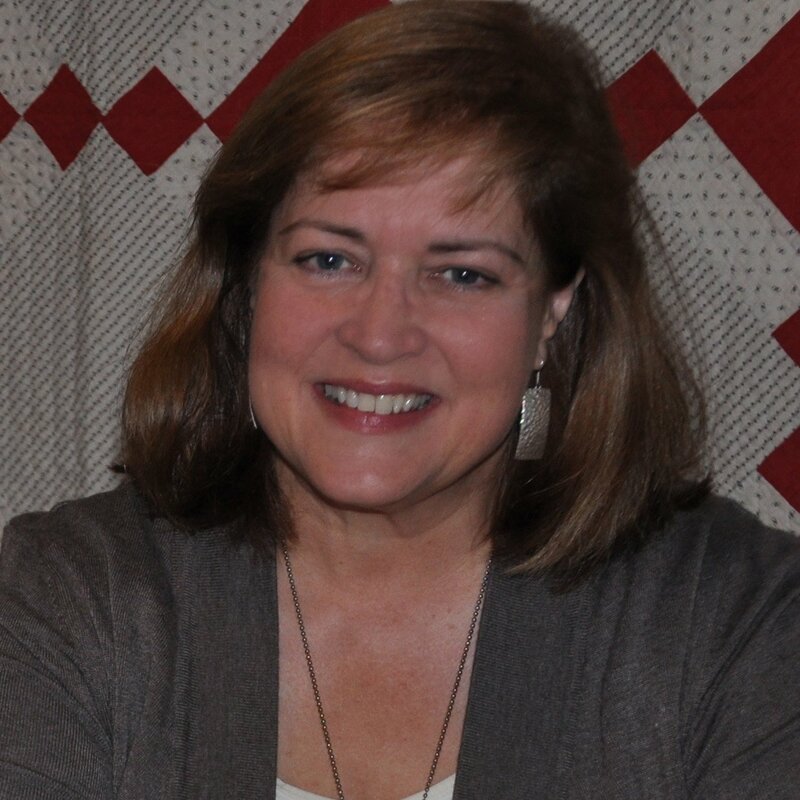 In addition to being a quilter, fiber artist, author, and teacher, Bonnie has been a vendor at the International Quilt Market since 2002, where she thoroughly enjoys meeting fellow stitching enthusiasts. Bonnie’s passion for textile arts and the creative process is reflected whenever she shares her ideas with others. Her business has gained an international audience, bringing with it many opportunities to travel and teach worldwide. When she’s not indulging her creative passions, Bonnie enjoys walking, traveling, and spending time with her family.